Sugisaki For all customers, we try to do our utmost efforts you are satisfied. We only handle all watches passed strict our inspection. 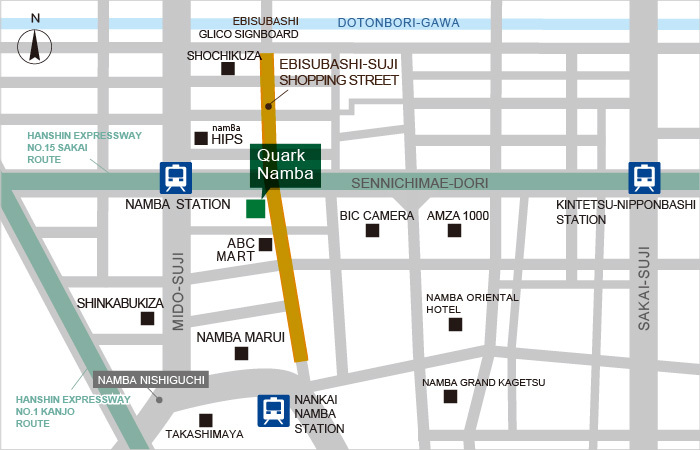 Namba shop is, known as a flagship shop in Kansai area surrounding many subways and trains, located in Hikkake downtown within 5 minutes from Namba St. on foot. Arranging sorts of watches and having an advanced watch line-up for international watch lovers feel satisfied. In our shop, there is a good atmosphere to feel relax, we try to serve you with Japanese hospitality. We are happy to see you and contact us anytime.